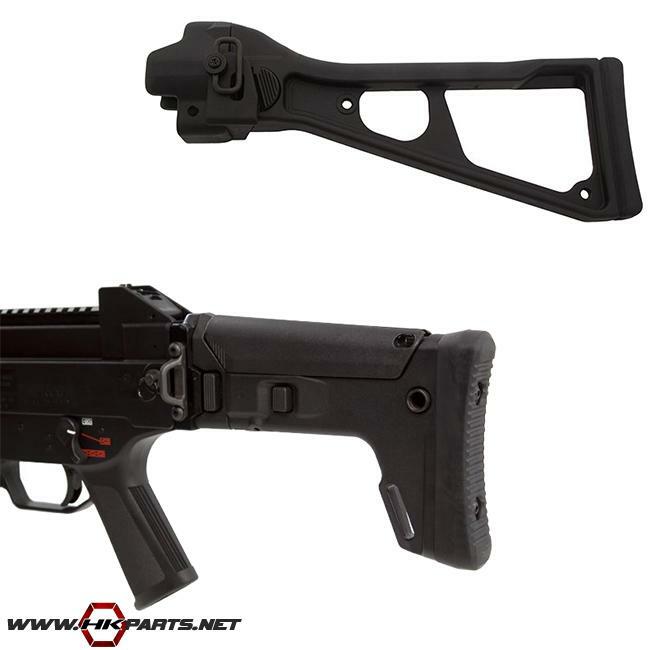 We have a large amount of HK MP5, MP5K, HK G3, 91, PTR 91, HK G36, & HK UMP, USC folding stocks available on our website. From US made stocks, to German made stocks, and even some B&T folding stocks, we offer a little bit of everything. Be sure to browse through the list below!